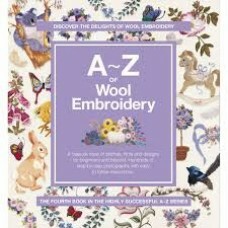 A - Z Of Wool Embroidery by Country Bumpkin Publications. 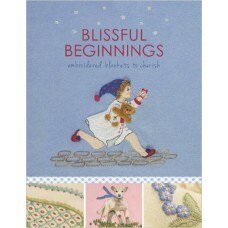 Clear step-by-step instructions lead t.. 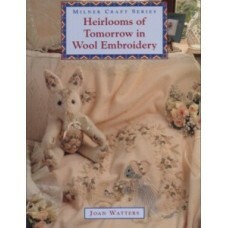 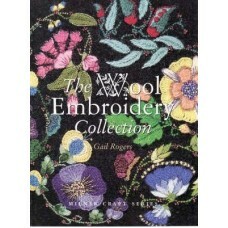 The Wool Embroidery Collection by Gail Rogers. 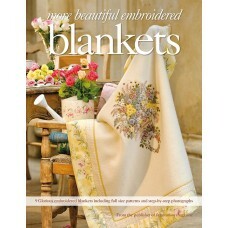 With exotic silks and truly beautiful coloured woo..